Update: added full Top 50 for Media Create! Here’s the Media Create (and Famitsu) sales for Week 47, 2016. Pokémon Sun and Moon was once again the star of the show, despite many new releases! 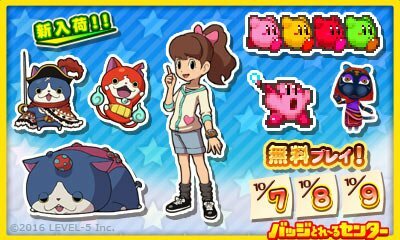 Today’s Japanese news: latest batch of Famitsu previews, some Bandai-Namco commercials, trailer and release date for Shin Minna no Nurie: Hello Kitty, some Christmas cakes from Capcom, some Monster Hunter Stories: RIDE ON cushions, more screenshots for Otomon Drop: Monster Hunter Stories, and some Monster Hunter Stories merchandise! 11 November 2016 Lite_Agent	0 Comments Aikatsu! Stars: My Special Appeal, Bandai-Namco, Capcom, Compile-O, Hyakumasu Dorasan Nobita no Time Travel, Kadokawa, LEGO Ninjago Nindroid, Mebius, Moero! Pro Yakyuu 2016, Monster Hunter Frontier Z, Nyoki Nyoki Tabidachi Hen, RPG Maker Fes, Shogakukan, Sonic Powered, Tetsudou Nippon! Rosen Tabi Aizu Tetsudou-hen, TT Games, Warner Bros. In this post, you will find screenshots for some upcoming games on Wii U and Nintendo DS, including RPG Maker Fes (Player), and more! 7 October 2016 7 October 2016 Lite_Agent	0 Comments A Ressha de Ikou 3D NEO, Adventure Time: Nameless Oukoku no 3-ri no Princesses, Aikatsu! 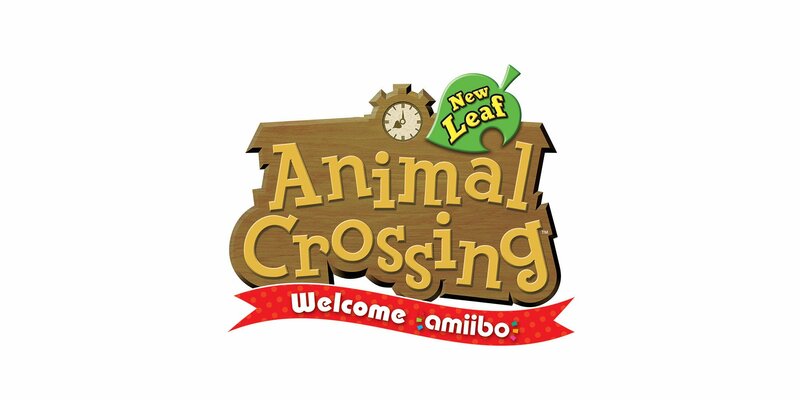 Stars: My Special Appeal, Animal Crossing: New Leaf - Welcome amiibo, Artdink, Bandai, Bandai-Namco, Bergsala Lightweight, Beyblade Burst, FuRyu, Gudetama: Okawari Ikakaga'suka, Hyakumasu Dorasan Nobita no Time Travel, Imagineer, Jikkyou Powerful Pro Yakyuu Heroes, Kadokawa, Kamiwazawanda Kirakiraichibangai Kikiippatsu, Konami, LEGO Ninjago Nindroid, Lil' Lil' Fairy Kirakira: Hajimete no Fairy Magic, Nintendo Badge Arcade, Nippon Columbia, Pika Pika Nurse Monogatari: Shounika wa Itsumo Oosawagi, PriPara Mezameyo! Megami no Dress Design, RPG Maker Fes, Saiki Kusuo no Psi Nan: Shijou Psi Dai no Psi nan? !, Splatoon, TT Games, Warner Bros.
Today’s Japanese news: round-up of boxarts for various Nintendo 3DS games, latest update for the Nintendo Badge Arcade, video for the Splatoon candy kit released last month, and trailer for Pika Pika Nurse Monogatari: Shounika wa Itsumo Oosawagi! 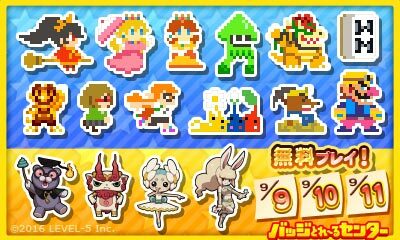 Today’s Japanese news: Nintendo Badge Arcade update, some new Kirby merchandise, an “interview” for Megami Meguri, a TV Commercial for Chou Sentou-chuu Kyuukyoku no Shinobu to Battle Player Choujou Kessen!, and a trailer for Aikatsu Stars! My Special Appeal! 5 September 2016 5 September 2016 Lite_Agent	0 Comments Aikatsu! Stars: My Special Appeal, Arc System Works, Bandai-Namco, Capcom, Dragon Ball Z: Extreme Butoden, Monster Hunter Stories, Saiki Kusuo no Psi Nan: Shijou Psi Dai no Psi nan?! 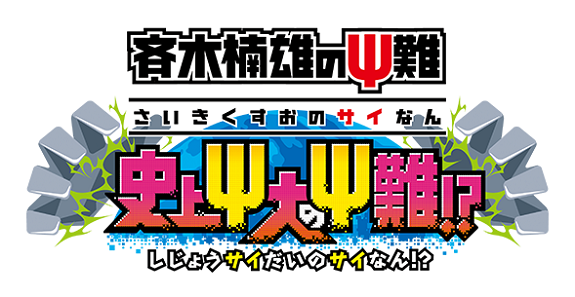 Today’s Daily Briefs: a trailer and a release date for Saiki Kusuo no Psi Nan: Shijou Psi Dai no Psi nan?! and Aikatsu Stars! My Special Appeal, and latest TV Commercial for Dragon Ball Z: Extreme Butoden! Today’s Japanese news: release date for 6180 the moon in Japan, first official screenshots for Aikatsu! Stars: My Special Appeal, and more! This week, Famitsu will reveal Aikatsu! 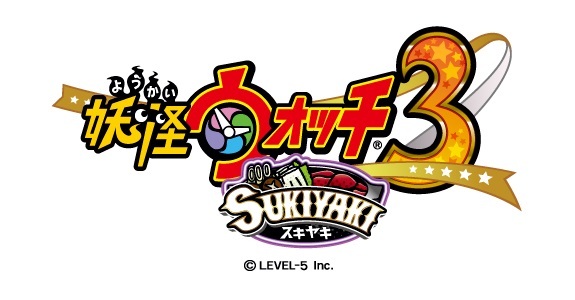 My Special Appeal on 3DS, to go with Aikatsu! Stars: First Appeal releasing in July. Details+tracklist in this post! This week, the following games will be showcased in Famitsu magazine: Puzzle & Dragons X, Zero Time Dilemma, and the latest Aikatsu game on Nintendo 3DS!